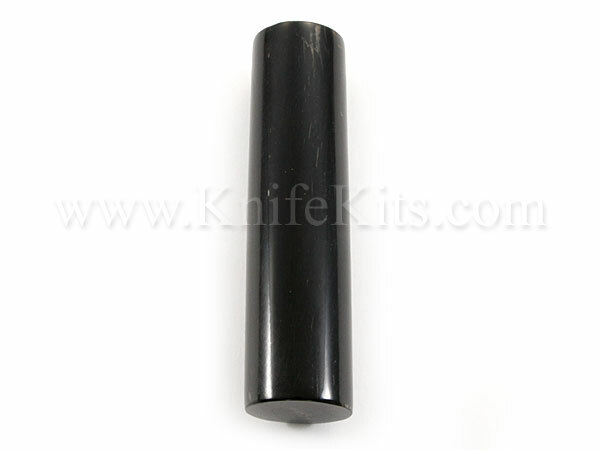 We chose these Buffalo Horn Handle Rolls for their durability and good looks. These genuine buffalo horn pieces and are great for hidden tang knives, or half-sawn for your knife kits and other projects. 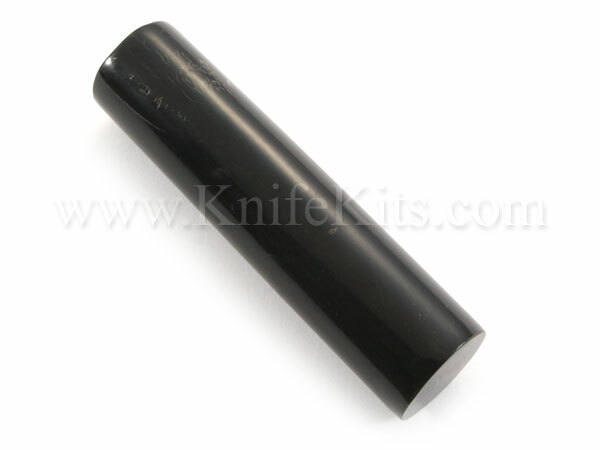 Our full blanks are made from natural buffalo horn and have been finished by experts. Buffalo horn will add an attractive, and durable handle for any knife project. Adds excellent value to your finished work.